Automotive News announced the winners of the Global Automotive Shareholder Value Awards for one- and three-year performance periods by Global Vehicle Manufacturers, Global Automotive Suppliers and U.S. Automotive Retailers. The annual event was held January 16, in conjunction with the Automotive News World Congress in Detroit, Michigan. 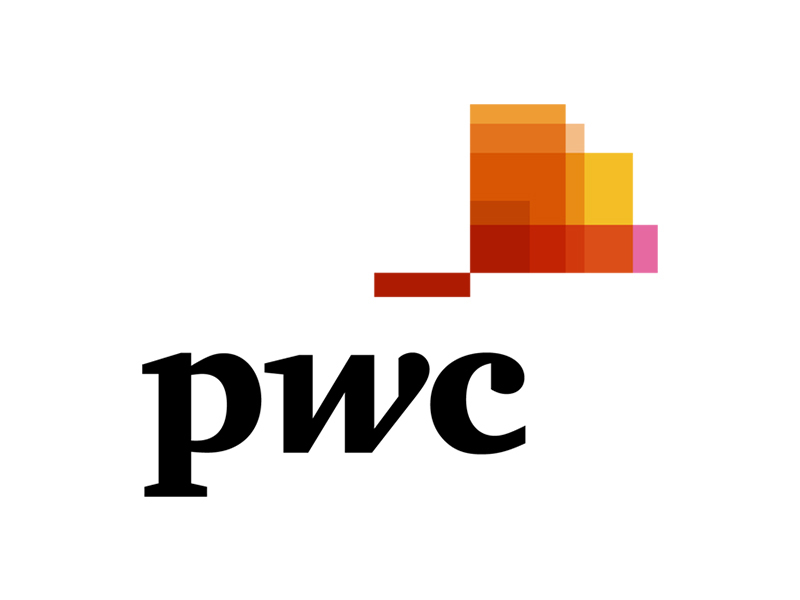 The winners were determined by their total shareholder return relative to the PwC Global Automotive Shareholder Value Index in each of the three categories. Developed specifically for the automotive sector, the indices provide information on relative returns. "It is an honor to recognize the 2012 shareholder value winners," said Rick Hanna, global automotive leader, PwC. "The returns generated by this year's winning companies and the overall shareholder value indices are reflective of the strength of the recovery in industry. The fact that winning vehicle manufacturers and suppliers are European entities demonstrates the truly global nature of the industry. Congratulations to this year's winning companies." Shareholder Value Indices have been reported in Automotive News on a quarterly basis since January 2000. The 2012 complete year-end results and Automotive Shareholder Award winners will be announced in the January 16, 2013, and in the January 21 print edition of Automotive News at www.autonews.com and can also be found at www.pwc.com/auto from that date. 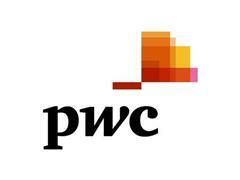 PwC US helps organizations and individuals create the value they're looking for. We're a member of the PwC network of firms in 158 countries with more than 180,000 people. We're committed to delivering quality in assurance, tax and advisory services. Tell us what matters to you and find out more by visiting us at www.pwc.com/US.